Remain Sain…. 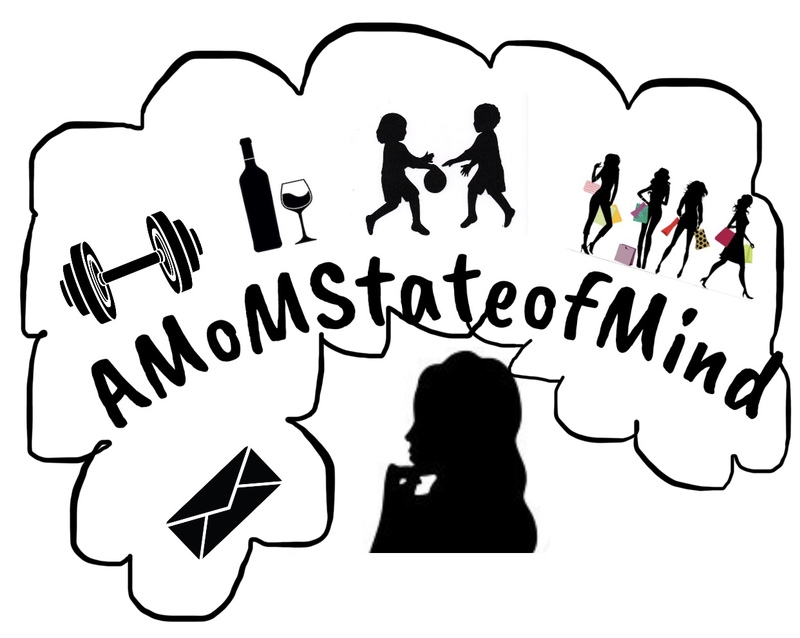 – A State of Being; Lifestyle ,Stories, Tips & tricks of being MoM! Happy Friday everyone! The question of the day is,What are you doing to keep your sanity as a parent?! Between taking care of babies, cleaning, laundry, and maintaining a decent appearance, it can take a toll on you. Don’t get me wrong I have help,(and no offense to dads that help out and do their share) but I don’t think some dads/men understand what us moms go through mentally . Most men with kids carrying on with life as if it is the same as it was without. I mean you try to balance life where you can but to think that you can do things the same as prior to having kids, you should re-evaluate some things. I’ve almost lost my sanity a few times, but i’ve managed to get things under control. Being a mom is a 24 hr job and unless you are one you won’t understand. It is so easy to lose your sanity when you are a parent, because you are pulled in so many directions you don’t know where to begin. Listen, Sanity is a crucial part of our well being as parents and when it’s not 100 percent in tact everything goes down hill. Yes, it’s easier said than done but if you don’t try, then how will you get over the bump?! Stop being lazy and start putting things into action. Your “what if” now becomes your“I did ”.